I had a pretty sucky day yesterday. In the evening though I got it together enough to continue work on a song that I wrote one month ago on a rainy Sunday. I didn't write the song for any other reason than I was inspired by the podcast S-Town about a man named John who desperately hates the town he lives in but can't seem to find his way out. Until he does. I'll leave it at that in case you haven't heard it. To listen click here. You won't be sorry. Looking for some inspiration to practice my writing skills I gave myself a 1/2 hour to write the lyrics. I wanted to practice writing the same way I choreograph, quickly and with little hesitation. That was the only reason for the time limit. In the end I probably spent about an hour on the lyrics. I wasn't able to do it in a half hour but that's probably better. I ran out of time that day so after writing the lyrics I only had time to jot down a few chords and get the basic sound I wanted. Last night as it was pouring down rain and I was feeling rather maudlin (the feel of S-town) so I sat down at the piano and attempted part two of the song. I didn't think of anything else but singing and playing and enjoying myself in that moment. There is no attachment to the song. I am not writing for some end result. It is just practice. Creative practice for the sake of practice. Something I rarely allow myself to do when meeting deadlines or other peoples ideas of creativity. I've studied flow in the past and I can achieve a state of flow relatively easy when I'm singing, dancing, or playing the piano. Since I know flow is a relatively easy state for me to achieve I guess I have to ask why I don't do it more often? Especially when you consider the research. 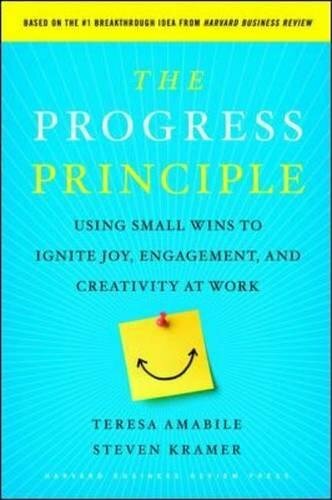 Harvard researcher Teresa Amabile and author of "The Progress Principle", concludes people who reach a flow state can feel the effects of productivity, creativity and happiness for up to three days later. Three days?! Well that sounds worth it! 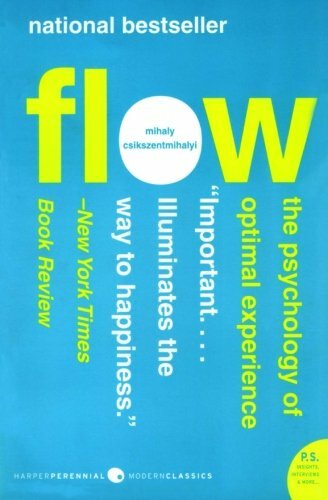 The guy who literally wrote the book on flow not so ironically called "Finding Flow" is Mihaly Csikszentmihalyi. (Easy for you to say LOL.) 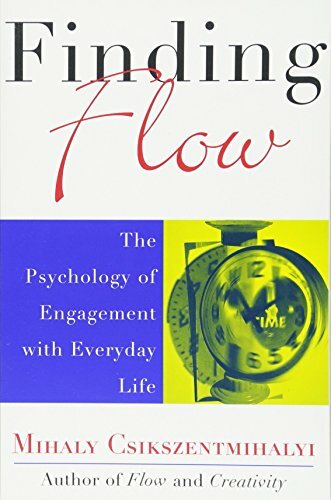 Here's what he say about how we find flow. When I write music I feel as if I am doing something very natural. At the same time, I am not that great at the piano. I hang on for dear life as I play trying to will myself to find new and interesting chords. Layering in the chords, the lyrics and finally the melody I feel like I'm doing one giant crossword puzzle and the result is a state of flow. The end result is creative contentment. There are ten factors that are involved in a state of flow. Csikszentmihalyi's book is quite dense, fyi. That doesn't mean you shouldn't read it but full disclosure I only got through about 1/2 and then supplemented with a few podcasts, some blog posts and his TED talk which you can listen here. Here is the song I worked on today. For now I'll call it "Take what you want". S-town song lyrics "Take What You Want"
The below books are affiliate links which means I get a kickback from Amazon at no charge to you! Thanks for your support!